The world belongs to the children. We will show them how to protect their teeth and the blue planet at the same time. 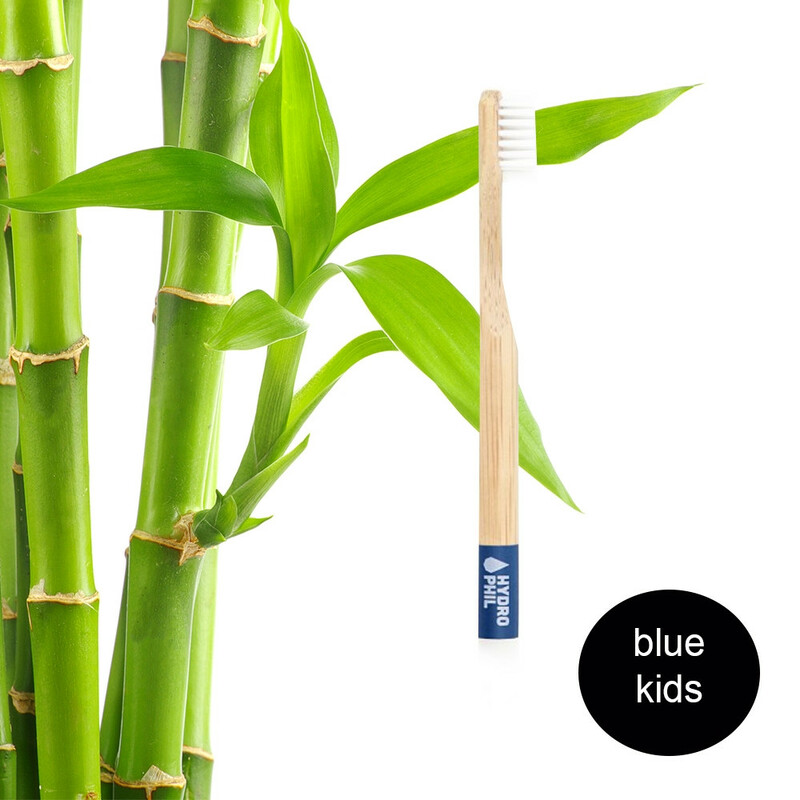 With the sustainable toothbrush consisting of BPA-free bristles made from renewable raw materials and biodegradable BAMBOO, your child also supports our environment with each brushing. Of course the vegan toothbrush is also good for dental care. Its extra-soft strength is ideal for milk and adult teeth and, with its extra-soft, petroleum-free bristles, makes dental care extra fun!